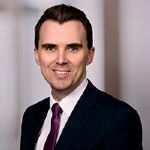 Savills Ireland | Flexible Offices: What trends are set to dictate these markets in 2019? 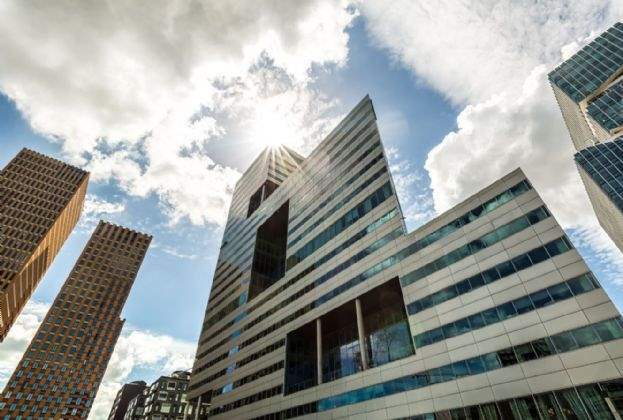 Flexible Offices: What trends are set to dictate these markets in 2019? 2018 saw the co-working and flexible office sector maintain its position at the forefront of the office market conversation with a focus on its stellar growth, overall impact and new names entering this arena, both in Ireland and on a global platform. Looking forward, Savills’ Workthere team, expect the popularity of the sector to intensify. They have identified some key themes to watch in 2019 as co-working continues to draw international interest. Businesses are increasingly scaling to new markets and territories and therefore having the flexibility to allow this is becoming an important option for providers. The ability to offer customers multi-global locations can be a powerful selling point and differentiator. This year saw UK serviced office provider Us&Co announce its first European location outside of London, opening in Dublin in October. Similarly, UK serviced office provider Huckletree, opened in 2017 and has been at full capacity since. Savills expect more and more providers to scale their business into new territories in 2019, in particular more US names entering Europe, UK ones establishing a presence in key European cities such as Dublin, Berlin, Frankfurt and Paris, and the US and more Asian providers coming in to Europe and the US. For a while now we have seen tech and innovation-only co-working spaces such as Huckletree, screen applicants to curate a community of like-minded businesses. The UK is going more and more this way, with new providers focusing on a niche to differentiate themselves. Already, the emergence of female only co-working spaces has cropped up and according to Savills UK, more spaces will focus on sector niches such as retail and fashion, food and businesses with a social purpose. Here in Ireland however, the landscape is quite different. 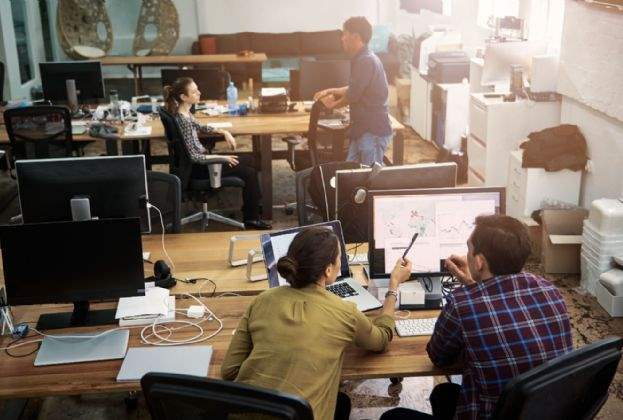 According to Georgina Dillon at Savills in Dublin, flexible serviced providers have a more holistic approach and are keen to disassociate themselves from the misconception that flexible working space is a market reserved only for start-up tech companies. Although companies have woken-up to the world of co-working, only a handful have really jumped in and delivered their own space, such as the IDA who recently launched their own open plan collaborative working environment. The Bank of Ireland is another company who have created their own free landing space, in this case for FDI clients, who will be able to use the bank’s landing space while they find longer term office arrangements. 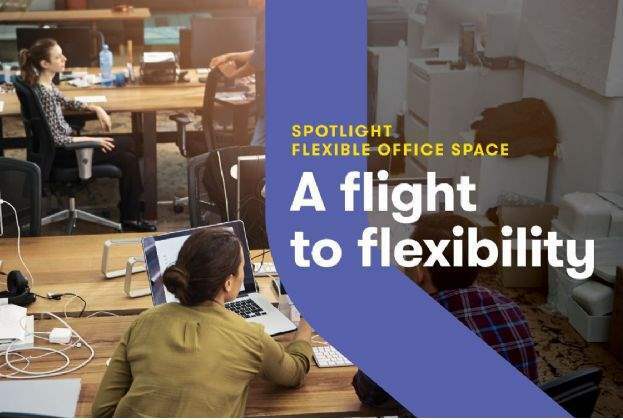 Savills anticipates that it will become more common for companies to deliver their own flexible office product as part of a wider office scheme seeking to compete with the co-working market. Given the number of new entrants to the serviced and flexible office market, pricing has remained competitive, and Savills’ Workthere team are expecting to see both winners and losers with a rise in consolidation between providers. Deskmag reports that 40% of co-working spaces do not make a profit, this is a significant number and, given the continued rise in competition, for many this is not always likely to be sustainable.